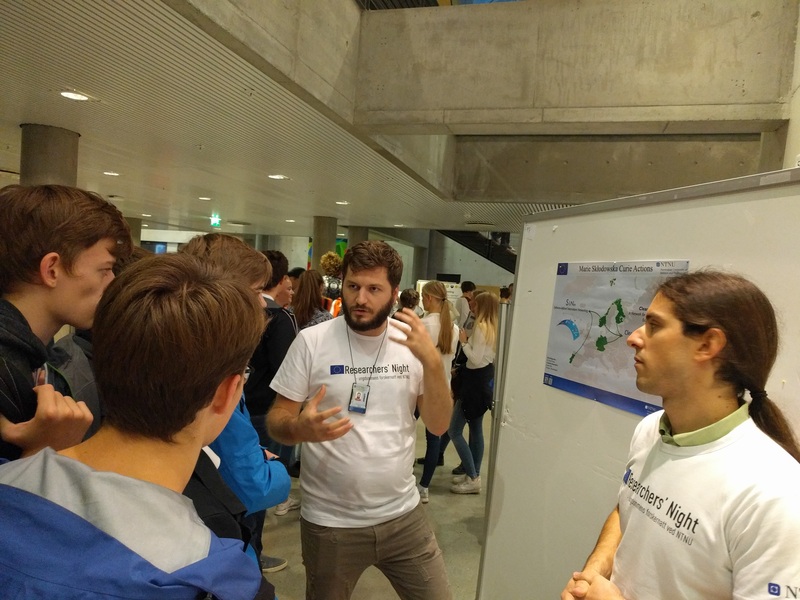 Recently, our two fellows Besmir Tola (ESR9) and Yordanos Tibebu Woldeyohannes (ESR3) have been representing CleanSky as Marie Curie Ambassadors at the NTNU Trondheim Researcher Night 2016. 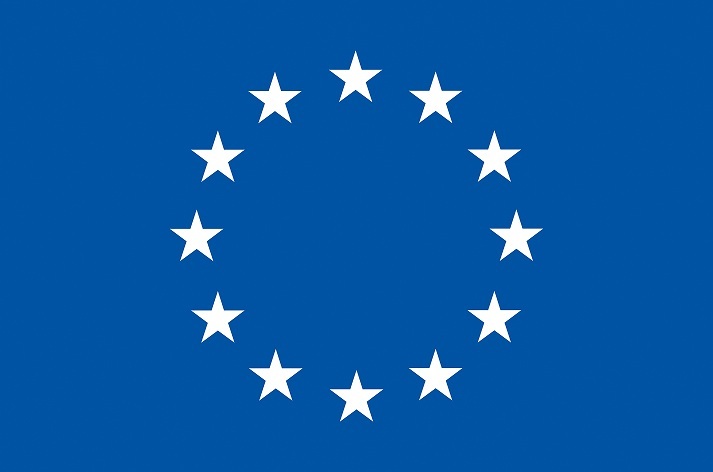 In particular, they promoted the possibilities of doing research within the EU Marie Curie Actions. This post’s picture taken during this event features Besmir in the white shirt on the left!